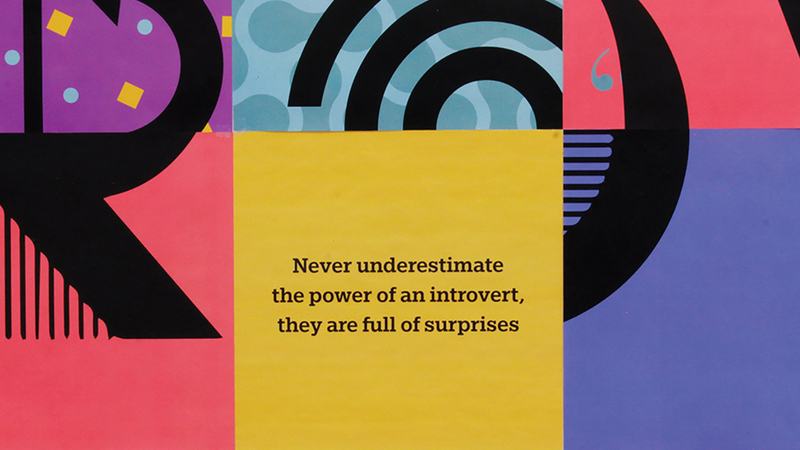 Introverts are often misunderstood, because of their quiet nature. 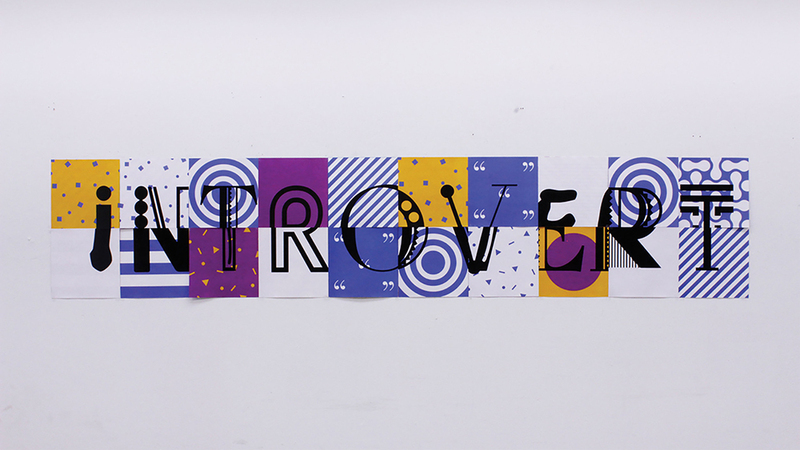 The “Discovering Introverts” campaign reveals introverts qualities, talents and abilities, and encourages people to embrace diversity within our society. 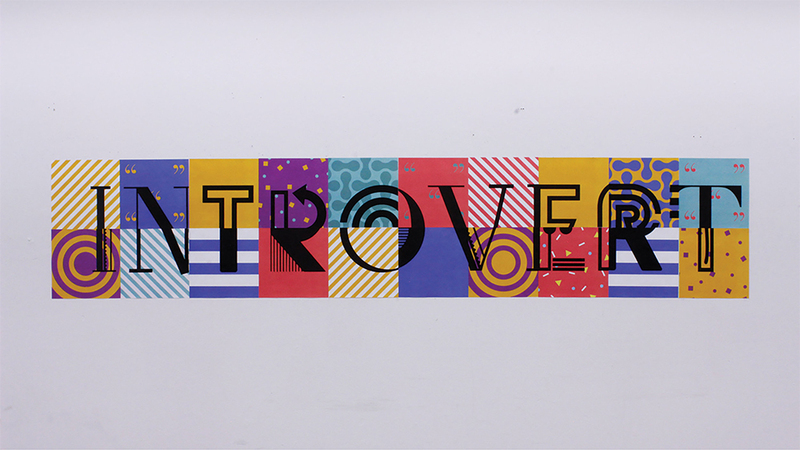 The Monotype creative brief was to express the importance of diversity through typography-led solution. 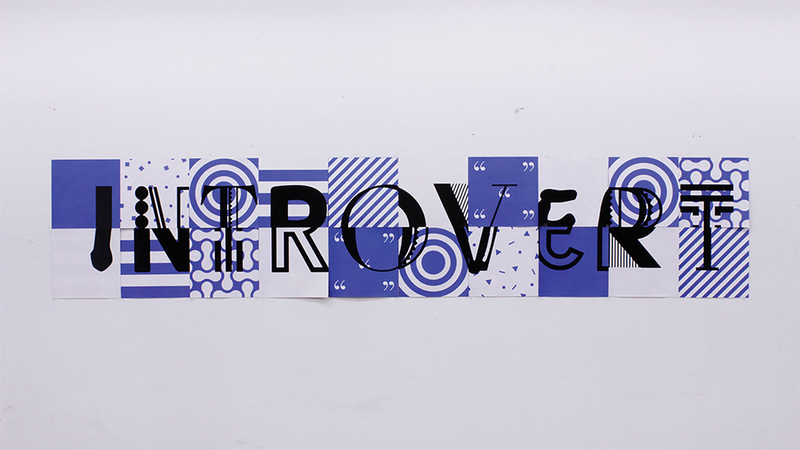 Using Monotype typefaces, each different typeface represents a characteristic of an introvert. 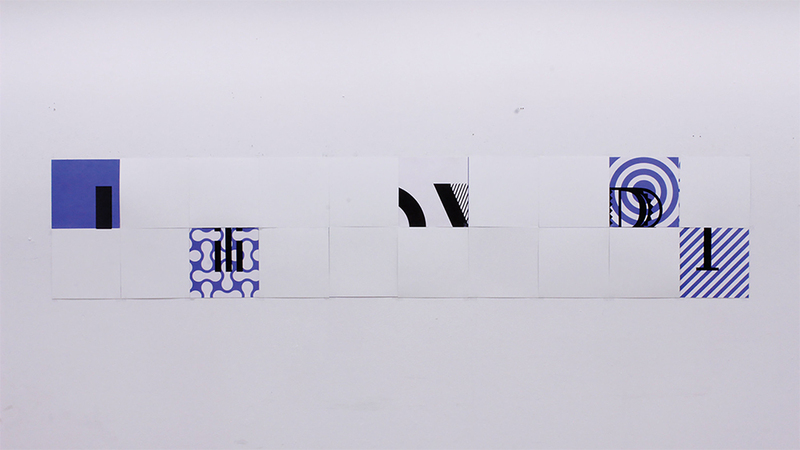 The project was a collaboration with Yoon Lee.